Aries -(March 21st-April 19th) You are the sign of new beginnings Aries, the most energetic of the fire signs and ready to take the initiative of any new challenge. Go for It! Try for that promotion or apply for that new job. Whatever it is you will propel forward. Taurus -(April 20th-May 20th) The bull is ready to charge, and have the best of everything. And why shouldn’t you! You have worked really hard and earned it, so take that spa day or a mini vacation and indulge yourself. Gemini - (May 21st-June 20th) Still looking for that true soulmate Gemini? Then look no further than yourself. Connect your earthly and spiritual twins and be at peace. Then you will be more open to loving another. Cancer -(June 21st-July 22nd) With summer gone and all the fun activities that came with it don’t get down and crabby Cancers. You know you love raking the leaves during the day and having a fire at night. Stay playful and entertained, keeps you happy. Leo -(July 23rd- August 22nd) Leo your creativity is off the charts. With all the different ideas and plans coming into play it is difficult to remain focused. Just take it one day at a time and one task at a time otherwise, the king of the jungle may have to roar. Virgo -(August 23rd-September 22nd) A lot of big changes have occurred for you this year Virgo, but as usual you pick yourself up and dust yourself off and go with the flow. But now is the time to get organized and set some new goals. Perhaps, a new relationship is on the horizon later in the month. It's all a matter of right place right time. 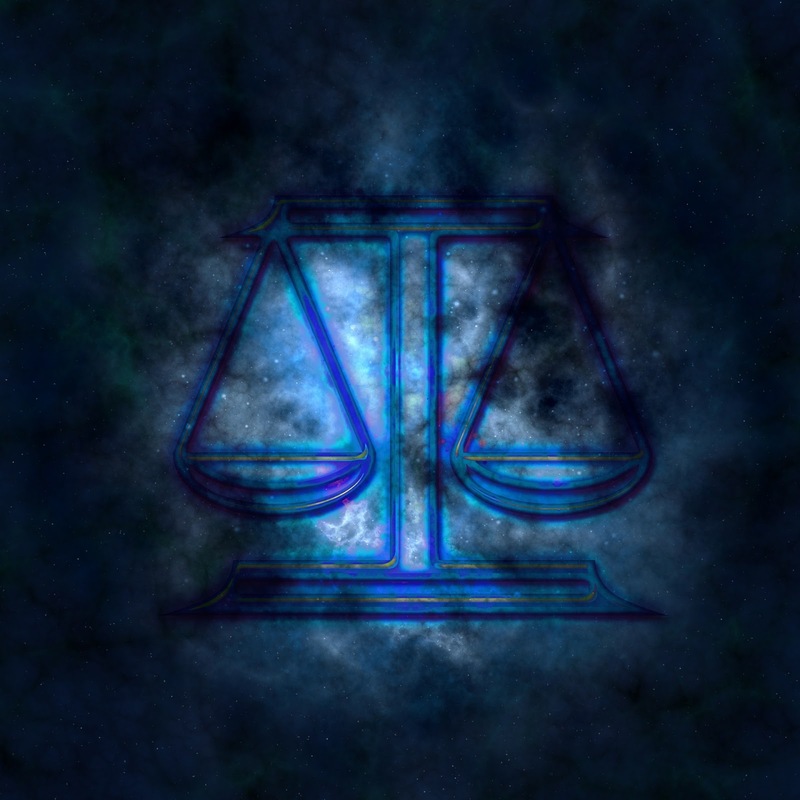 Libra -(September 23rd-October 22nd) Libra it seems a dark cloud is following you right now, but sunshine will be on it's way soon. Maybe take that trip you have been putting off, or play the lottery. It is important for you to break up the pace a little right now. You know you deserve it. Scorpio -(October 23rd-November 21st) Now is the time to take advantage of that opportunity Scorpio, deep down you know it is the right thing to do. Later in the month you will be so glad that you did. Big changes after the full hunter's moon on the 16th. Sagittarius -(November 22nd-December 21st) You were born to be free, and that is what you love most about life.The problem with being that free makes it hard to find love. Maybe another Sagittarius is just what you need. Capricorn - (December 22nd-January 19th) Don’t be shy this week Capricorn, or you could miss out. Things have worked out in the past when you took the risk. Remain your confident, amazing self, and everything will work out great. Aquarius - (January 20th-February 18th) With Saturn and Uranus ruling your sign, your mind is never at rest from having original and unexpected ideas. Invent that next phone app or video game. Put that awesome brain power to good use and make a little money at the same time. Pisces - (February 19th-March 20th) Pisces it's time to get out of your slump and move on with your life. No more laying around feeling sorry for yourself. Being a water sign, means adaptability and change are as easy as breathing in the air to you. Lend someone else a hand, you know it will give you much pleasure.